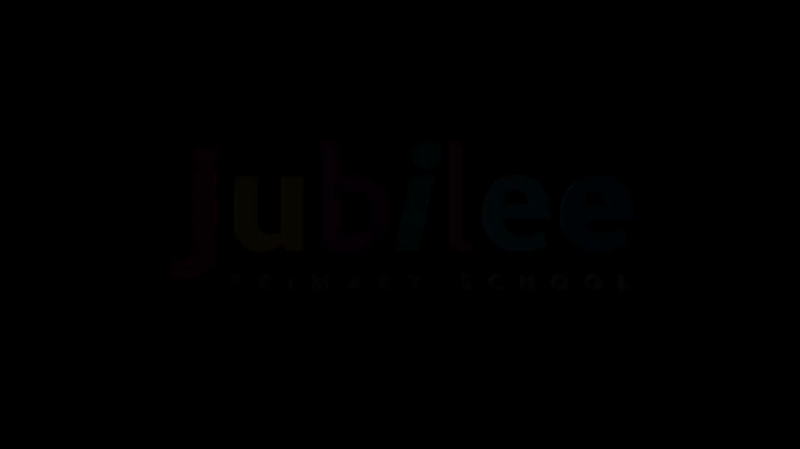 Why did you choose Jubilee Primary School? How welcoming have you found the staff? Does the school respond well to queries or concerns? What has your child's response been to school? Would you recommend Jubilee Primary School?